Reduce. Recycle. Reuse. The mantra that became ubiquitous over the last decade, alongside buzz words like “green living” and “sustainability.” But for eco-pioneer Priscilla Woolworth, founder and CEO of PriscillaWoolworth.com, these terms were nothing new. Passionate about inspiring a lifestyle of sustainability, Priscilla Woolworth (descendant of Woolworth’s, the iconic chain of “five and dime” stores founded in 1878) offers a wide range of environmentally friendly and socially responsible products through her on-line, eco-friendly General Store and monthly Almanac. Priscilla created her namesake website in 2009 to celebrate the eco-world, promote emerging green technologies and champion innovations in sustainable design, bio-dynamic gardening, the arts, and plant-based cuisine. In essence, to give us the tools and information to make better choices that benefit both ourselves and the planet. Her latest endeavor is LOLA Lots of Love Always, a book she wrote for young women about how to make healthy choices and live a sustainable lifestyle. I read this book and fell in love with it – it’s an easy, engaging read and a perfect gift for inspiring an eco-mindset. We spoke with Priscilla about brand building in the green space and she shared with us her valuable insights as well as inspiration from her friend and mentor, Dr. Jane Goodall. As a mother of four young children I absolutely love your book LOLA. What strategies have been most successful in building awareness of your book and your wonderful website? 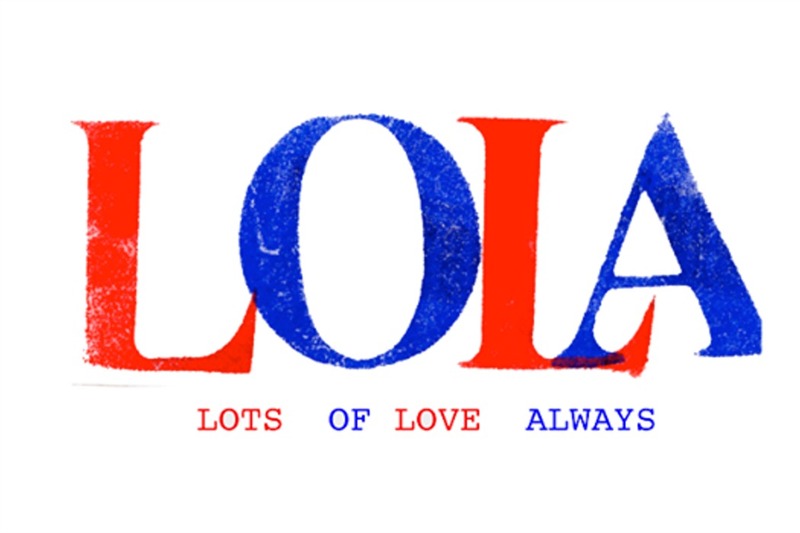 Thank you so much for your kind words about LOLA! Social media is such a fantastic marketing tool and I use it a lot for both of my websites. Since I especially love using images to share my message, I’m regularly posting news updates or info about the latest products. 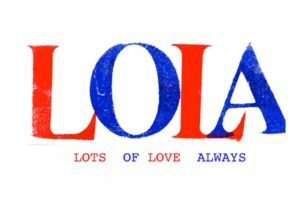 In anticipation of LOLA’s release this past summer, I launched the LOLA blog at www.lotsoflovealways.com the year before. It not only helped me fine tune some of the research I was doing for the book but also allowed me to connect with readers and keep them up to date on LOLA’s progress. Once LOLA was officially released, the book already had wonderful fans helping spread the word. How do you find the items that you feature on your site? 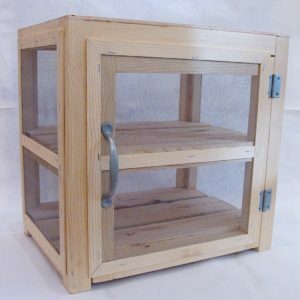 What are some products on your site that you might not find anywhere else? It takes time to find products that I love and which I feel are good investments for your home and lifestyle. It all starts with how I live and what I find are the most useful items to have at home. When I really need something and can’t find it, I’ll design it, like the Fruit Safe. I wanted one desperately! My own line of Priscilla Woolworth products are only available in my store, and many of the others are hard to find. With the drought in LA, can you share some tips for conserving water? 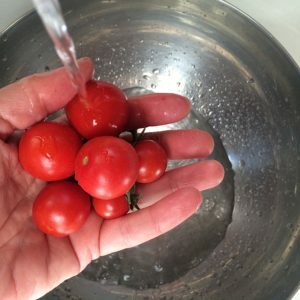 In the kitchen alone, you can save so much water. Try pouring unfinished glasses of water into a bucket by the sink, and also rinsing all produce over the same bucket. When it’s full, use that water in the garden or, if you live in an apartment, water a thirsty tree on the street. 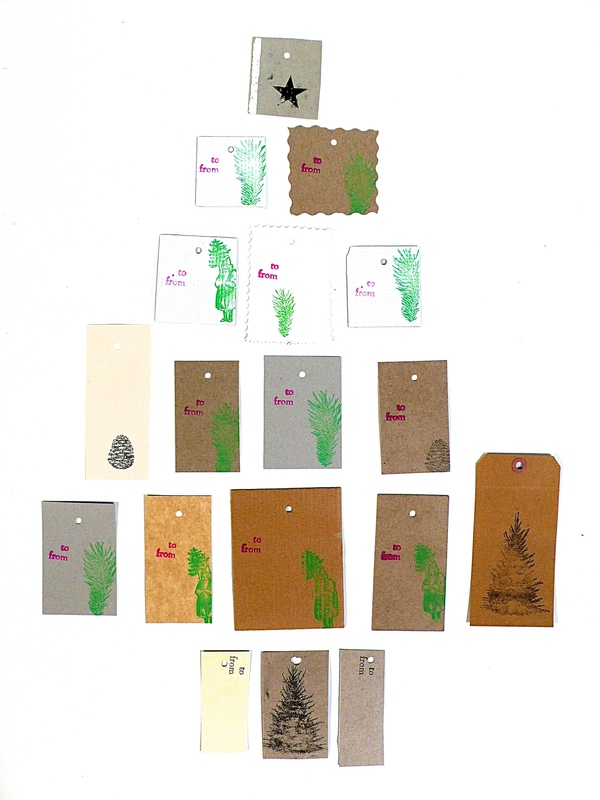 With the holidays right around the corner, what are some of your favorite eco-friendly gifts? I usually give my daughters skin care products, since toxin-free beauty products can sometimes be pricey such as moisturizer, hand cream and nail polish. I like to hand wrap gifts in 100% recycled paper and reusable ribbon. Cardboard saved from packaging boxes make great gift tags, too. I know that activist Dr. Jane Goodall is a friend and mentor. How has she inspired you? 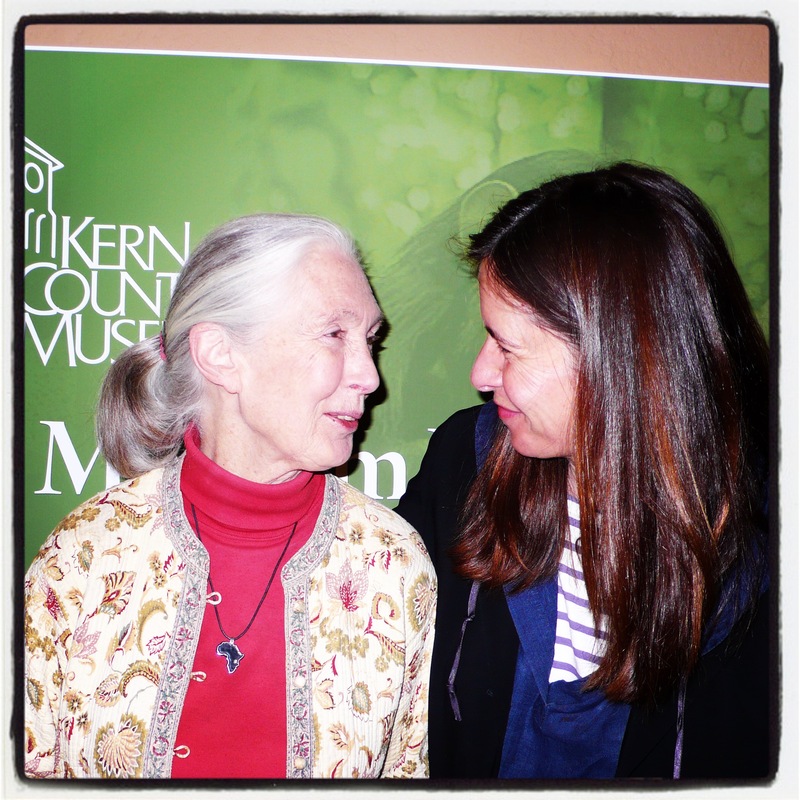 Jane cares deeply for the planet and its inhabitants, especially the animals. She speaks for them. She works tirelessly on their behalf, traveling the world, sharing her beautiful message of compassion and mindfulness. I also feel a deep connection to nature and am passionate about my work. I love that she walks the talk, every day. It’s second nature to her as it is to me. Interested in another eco-warrior? Check out our interview with Alix Marcaccini Goldsmith and her award winning eco resort Cuixmala.